Keep all your palms and shrubs healthy all year round with this premium, organic palm tree food. 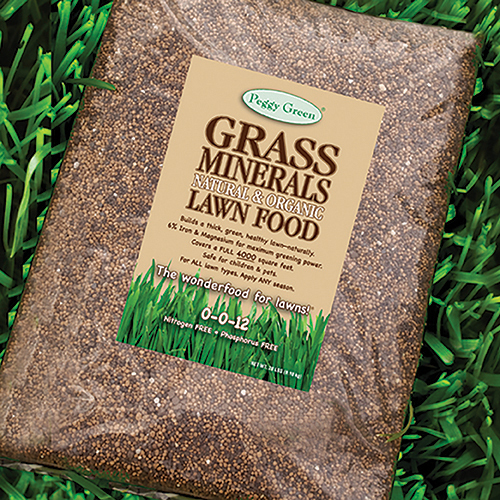 No synthetic chemicals, pesticides, or runoff. 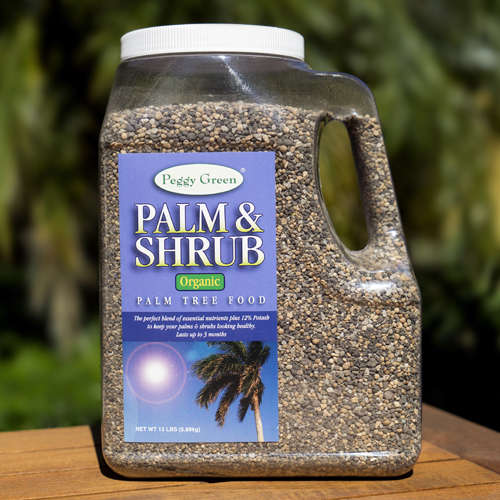 Peggy Green’s organic palm tree food and fertilizer can be used on all types of palms and shrubs. It contains all the necessary elements that palms need. It has Peggy Green’s PATENTED, non burning Iron and Magnesium. Iron and Magnesium are essential to healthy palm growth. None of Peggy Green’s products use fillers or synthetic chemicals. You use very little product compared to competing brands. And, you will achieve superior results. With Peggy Green palm tree food, you’ll see greater palm health, rich green leaves, and an all around more productive plant. 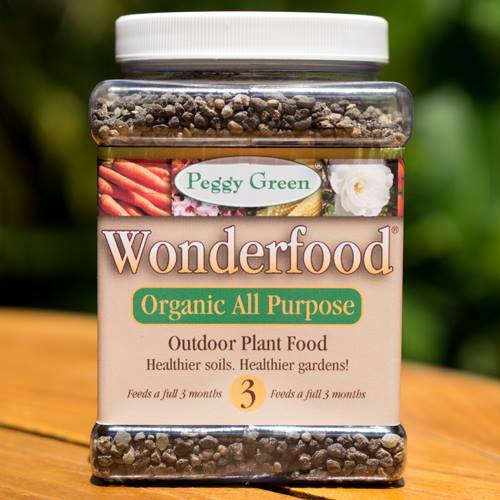 It’s the Wonderfood® for plants! 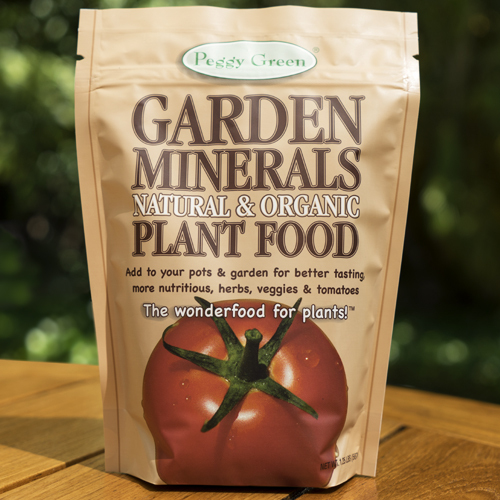 At Peggy Green, we are all about plant health and soil health. 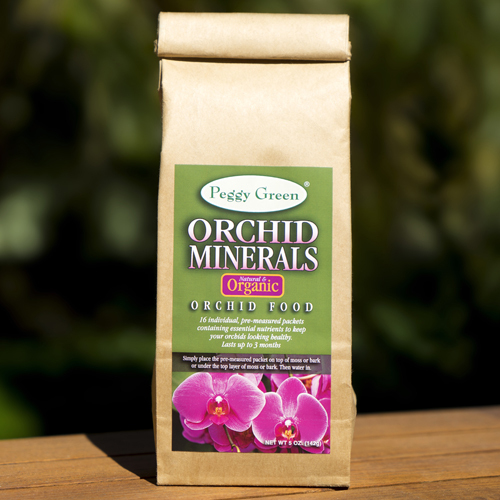 You will find our organic plant food products to be the finest available. We never use fillers, synthetic chemicals or pesticides. Our products are completely safe for children and pets. And, our organic palm tree food is no exception. 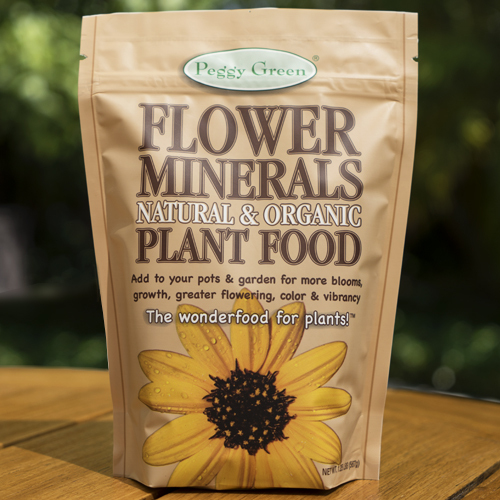 Peggy Green’s organic palm tree food and fertilizer is a proprietary blend minerals. It contains Iron, Magnesium, Potash, Sulfur, Calcium, Manganese, Copper and Zinc. It is a granular, slow release, formula.